The Commerce Department is responding to requests from domestic uranium producers Energy Fuels and Ur-Energy to decide whether imported uranium is a risk to our nation’s safety. The “Section 232” investigation will address the proliferation of foreign uranium for our energy usage, drastically shrinking the market share produced in the United States. The probe will address enrichment, defense, mining, and industry use. In service to this end, they have reached out to Congress and the Departments of Defense and Energy. Our production of uranium necessary for military and electric power has dropped from 49% of our consumption to 5%. The Department of Commerce’s Bureau of Industry and Security will conduct a thorough, fair, and transparent review to determine whether uranium imports threaten to impair the national security. While the implementation of uranium tariffs could encourage energy companies to employ American resources, it would also inevitably raise the price of nuclear power. For an industry facing stiff competition from markets looking toward natural gas and renewable resources, the move could make it even more difficult to stay profitable. 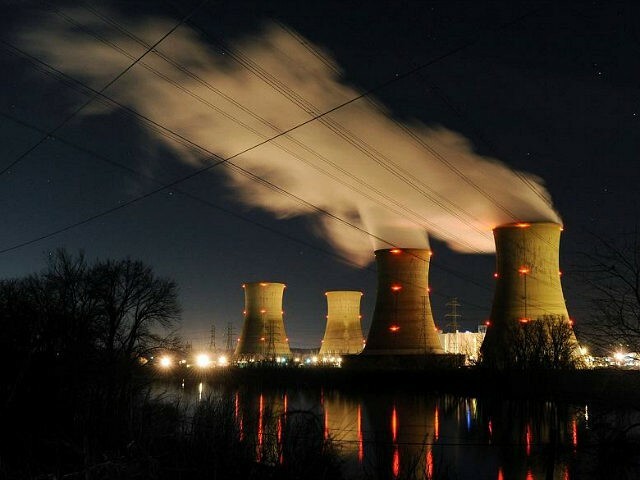 In fact, a report by Bloomberg New Energy Finance found that American nuclear reactors are already hemorrhaging roughly $2.9 billion annually. The Trump administration has responded with emergency measures, with Energy secretary Rick Perry ordered to “prepare immediate steps” to keep the plants running. We sympathize with the plight of uranium suppliers. However, NEI does not support the implementation of quotas as described in the petition. Potential remedies could put even more generating units at risk for premature closure, which would further soften the market for uranium. The companies asking for the investigation have proposed that companies be required to ensure that at least 25 percent of their uranium supply comes from the U.S. Last year, Australia, Canada, Kazakhstan, and Russia led the nation’s uranium supply.